Property was impacted by construction defects. The developer claimed that the alleged defects caused the building to be unfit to be marketed to users in the life science industries, thereby resulting in loss of revenue and value. 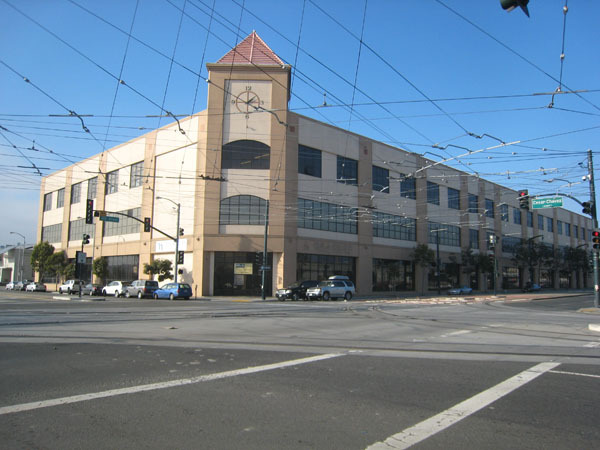 Research indicated that as of the date of value, only one lease to a life science user had been executed in the City and County of San Francisco and that none were at any stage of serious negotiation. Further interviews with space users and their representatives in the life science industries indicated that the construction of a new light rail line adjacent to the building, as well as the heavy industrial nature of the neighborhood would negatively impact any marketing effort targeting life science users regardless of the quality of the construction.